As China further strengthens its anti-money laundering regulations, authorities have committed to increasing coordination among themselves as they go after underground banks that are conducting illegal operations. This move is in line with the Chinese government's efforts to maintain financial order and security, reported China Daily. The initiative is now bearing fruit as police in the northeastern city of Qitaihe, Heilongjiang province, have uncovered an underground banking network that has funneled billions worth of yuan in illicit transactions. Eight underground banks and 80 suspects were reportedly involved in the illegal scheme. 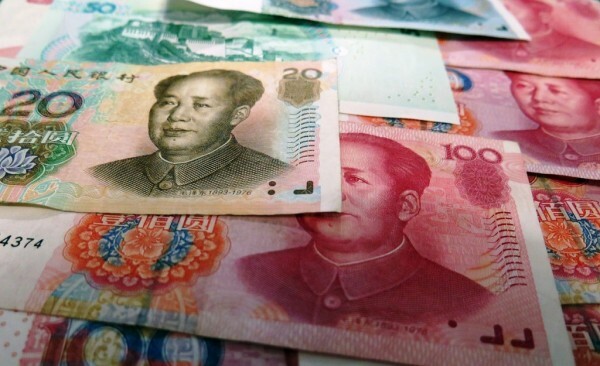 China's efforts to bolster its anti-money laundering regulations comes in the wake of reports that criminals are improving their methods, and are expanding from coastal areas to inland regions. This was revealed by Shu Jianping, head of the anti-money laundering office of the economic crime investigation division of the Ministry of Public Security, who noted that cases involving underground adversely affect several industries. "Underground banks have been a quick way to transfer money for a long time, for they are anonymous and hidden," said Zhang Niannian, an official of the People's Bank of China, the country's central bank. "Many criminals have taken advantage of the channel to transfer their illegal gains to abroad," he added. According to Zhang, the central bank's investigations will focus on tracking and analyzing new types of financial crimes, particularly in the non-financial institutions and sectors. In line with China's anti-money laundering regulations, the Ministry of Public Safety and Security will be working closely with the Central Bank and the State Administration of Foreign Exchange to go after underground banks that are operating illegally. In a related development, more and more overseas branches of Chinese banks are now being investigated due to money laundering charges, reported ECNS. The banks under investigation include Bank of China, Agricultural Bank of China, and China Construction Bank. Experts have pointed out that the investigations are the offshoot of the banks' lack of supervision and internal controls, as well as the result of the financial institutions' strengthened supervision.